The Nvidia GTX 1060 is a very popular card because of the value that it has to offer. While prices have been very high in the recent months they are coming back to normal and with the new shipment of graphics cards now here, you can buy the reference design models for MSRP and the custom design models for great prices as well. You can click here to get one of the Nvidia GTX 10 series graphics cards. There are reports coming in that there will be an upcoming GP104 GPU based Nvidia GTX 1060 coming out. 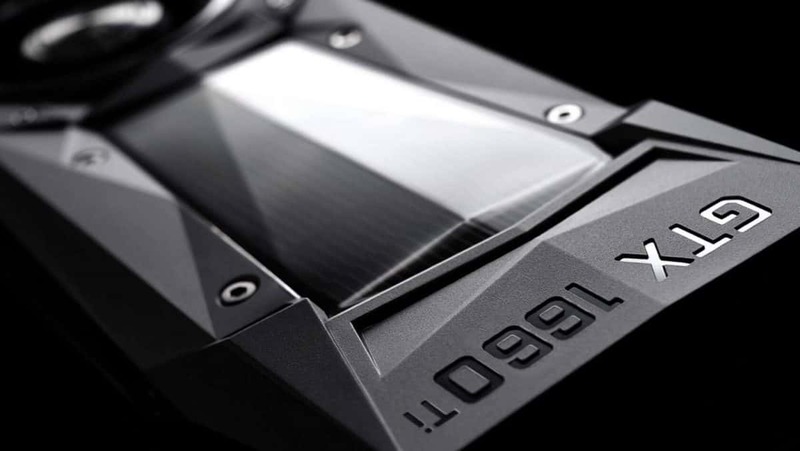 The GP104 GPU is the same variant that we find in the GTX 1080, 1070 Ti as well as the 1070. While these graphics cards are pretty old they are some of the best graphics cards on the market right now. Other than that if you already have the GTX 1060, you need not worry as the specifications will be the same as the original. The GP104 GPU will be cut down for the GTX 1060 so the performance should be the same but this is something that we will have to see. Other than that it seems that most of the people that are going to be reading this will not be able to get their hands on one as this will be exclusive to China. Unless you have a mate in China that can get you one chance of getting one on your own are slim. You can check out the specifications of the original below. The 6 GB model is going to be called the GP104-150 GPU and the 3 GB model will be called the GP104-140 GPU. We also know of a 5 GB version that is going aimed at miners. Other than that the new model should have a slight difference in thermals and TDP but nothing that should be noticed. If you got one of these GPUs and aren’t really tech savvy then you won’t be able to tell the difference between this version and the variant that we already have on the market. It seems that Nvidia is pulling off this move in order to dispose of the Pascal chips that they have available. 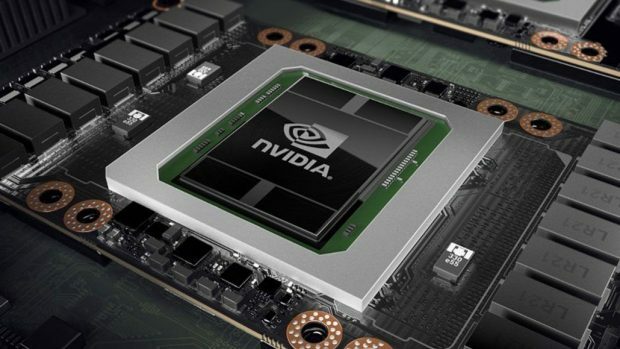 This could be to prepare for the next generation Nvidia Volta based gaming graphics cards that are expected to be coming out before the end of the year. Seeing how Computex 2018 is an ideal stage to announce these new graphics cards, it is possible that we might get an announcement then but do take this information with a grain of salt. let us know what you think about the Nvidia GTX 1060 featuring the GP104 GPU and whether or not this is something that you are interested in getting.